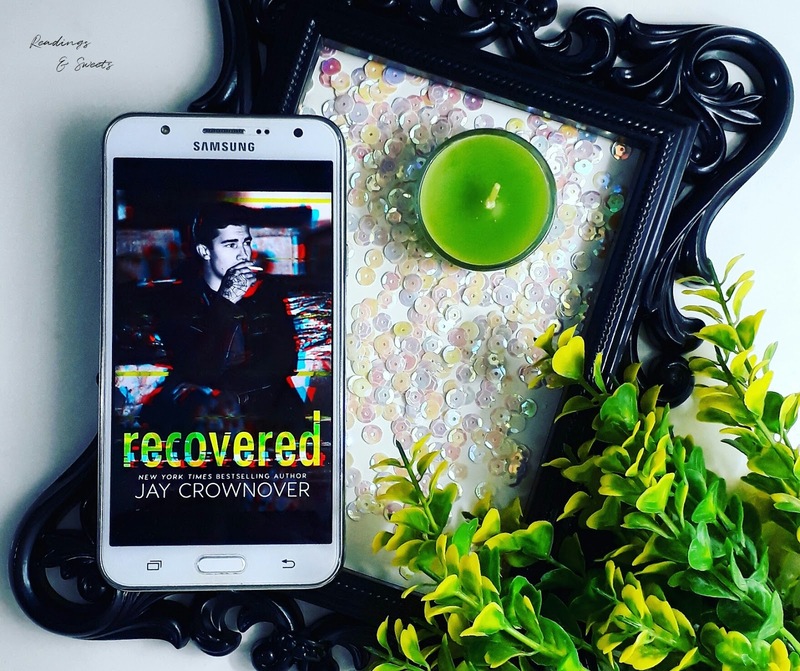 I truly believe that everyone knows who Jay Crownover is ... Am I right to assume that? Well ... I hope you know the least one of her books, but if you do not, 'Recovered' is a good start! Here we have the story of Affton Reed and Cable James McCaffrey, and it is based on something the author lived. Affton is a young lady who works hard in order to build her future out of the small town in Texas where she lives. But a desperate mother who seeks to salve her son from total destruction may put Affton's future in risk. From night to day, even though fighting against it, she finds herself stuck babysitting Cable. But the thing is that one don't stand the other... How is this going to work? Affton Reed is a young lady who works hard in order to build her future out of the small town in Texas where she lives. After that her mother passed away, her father decided they need a change of airs, but Affton hated that change e did all she could to go unnoticed at school. But things change when she sees the town's golden boy, who studies at the same school, going to a dangerous road e decides to step in... What she didn't expect is that her little and anonymous intervention would later bite her in the face. Cable James McCaffrey was the king of Loveless. From a wealthy and powerful family, that owned almost the entire town, it was pretty easy for Cable to get away with the consequences of his acts... While his "friends" put him in a pedestal and his parents were eating each other, Cable was drowning in a vicious life and nobody seems to see that... Nobody but a girl who tried to warn and help him before it was too late. Little he knew that "too late" would be the next night, when he life would change forever. Now, months later, Affton and Cable face each other once again and need to accept their presence during all the summer. Affton was there to keep Cable on the right path, clean and away from trouble. The thing is that none of them wanted to be there... Affton was coerced and Cable is in a breaking point, and besides that there's the fact that they didn't like each other. But if there's something the summer can teach them is that your mind can change and you can find out new adjectives about someone. And just like in the end of a summer day, a storm announces itself and they'll have to deal with some bombs that are ready to blown. Honestly, I can't even express how much I loved this book... It shows so many things, some wrong, but many that need to be shown and we need to talk about them. 'Recovered' was, for sure, one of the best reads this year for me... So far. But my question is: is there any book from Jay Crownover that isn't good? Impossible! Oh, by the way, 'Recovered' is available on Kindle Unlimited!